The following digital marketing agencies have offices in Bangladesh and are Google partners. These Google Ads agencies are fluent in any one of 43 languages and are specialized in any of Search, Display, Shopping, Mobile or Video. They have special expertise in any of the main industries and can support you in various aspects of Google Ads (AdWords). 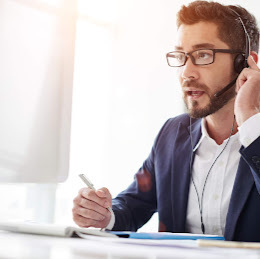 We understand a need for a natural search consultancy that is accountable; something that’s easily lost in an industry drowned by project outsourcing. CoolBison removes uncertainty by guaranteeing every client portfolio remains in house and executed by our small, dedicated team. Individual and collect responsibility means we build our services around your goals, your needs, and your budget. Enthusiasm, natural flare, ​and rugged determination combine a single-minded attitude to delivering on our promise of high quality, innovate natural search results. 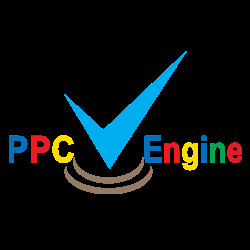 PPC Engine : The No.1 Search Engine Marketing Company of Bangladesh. We provide targeted results-driven first class digital marketing and interactive media solutions to our clients all over the world in first class way to maximize their ROI and capitalize on the increasing opportunities of the online channels. Our goal is to empower our customers, employees and partners focusing on analytics and measurement of the Internet Marketing initiatives that we brainstorm before anyone.Culmination of customers with steadfast service is our excellency.Founded in 2012, PPC Engine has been the first ever Google partner as well as Bing Ads Accredited company from Bangladesh and currently the only company which is Google partner, Bing Ads Acredited and Doubleclick studio certified partner all together. Contact us now ! Or Please visit our website for more details. I’m a freelance multi-disciplinary digital marketer who’s delivered creative and engaging solutions across online sales, lead generation, digital branding and promotion on social media. In 2014, I became the Google AdWords certified partner by appearing on Google AdWords certification program and on the same year I became a Bing Ads Accredited Professional, two most acceptable certificates in the search marketing industry. My work has been showcased on Freelancer.com and I’m a rising talent on Upwork.com, one of the most popular freelancing marketplaces in the world. Skills: Google AdWords: Search Ads, Display Ads, Video Ads, Mobile Ads & Shopping, Facebook Advertising, Bing Ads and Digital Strategy. If you have a project I can help with, please get in touch. Mediacom Ltd. Bangladesh is One of the Leading Advertising Agency of Bangladesh that provides customized solutions in almost all arenas of advertising including Digital Marketing, Direct Marketing, Package & Graphic Design, Billboard, Magazine, Newspaper, Television, Radio and many more. Full Service Digital Marketing Agency serving businesses and agencies from USA, Canada, UK, Australia, Ireland, Netherlands and Malaysia. Services: SEM (SEO & PPC), Local Marketing, Lead Generation, Conversion Optimization, Social Media Marketing, Web Design, Dev..
ThinkingHat provides expert digital marketing services in Hyderabad & Bangalore with PPC, SEO, SEM, Ad film making, Corporate film making & Digital branding. PPC Shaper is a fast growing digital marketing agency located in Dhaka, Bangladesh. We have awesome people whose are providing top quality services. We have played lots of time in PPC advertising. We are the PPC experts. As our daily jobs, we have built, optimized and managed hundreds of advertising campaign across the world. Happiness is no. 1 priority. If you are looking for reliable, affordable and results oriented PPC services, we are ready to help you. Melonades is a Digital Marketing Agency serves your Digital Marketing need to grow your business. In a city full of digital agencies, one agency stands to be different from the rest. We are Bagher Bachcha Digital (BBD)! 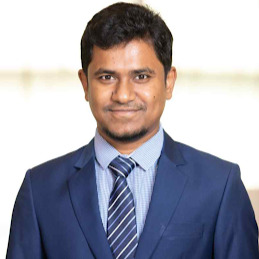 With tiger- like bravery, the team of 14 promises to change the face of digital advertising in Bangladesh. Each Bagher Bachcha is equipped with a special skill and it won’t be long before people start taking notice of them.Running a digital agency is not easy so let’s get this show started! RITS Ads is an ad-network project of Raise IT Solutions LLC. Our Head office is located at Rochester, MN, USA. 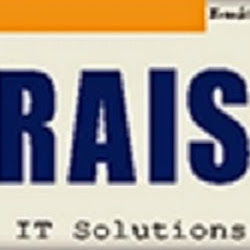 Branch office Raise IT Solutions Limited. at Banglamotor, Dhaka, Bangladesh. Our automated RTB (real-time bidding) allows advertising inventory to be auctioned off in real-time to continually manage the balance between supply and demand. The benefits are realized on both ends. 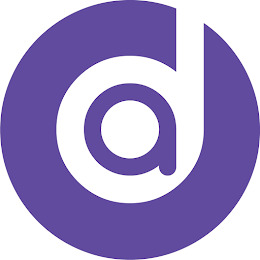 We are the only Performance Base Ad Network that was build by and for publishers. RITS Ads serving technology delivers more than 2 billion impressions daily to a growing clientele of thousands of publishers, across the world. SEO Service Provider is one of the best SEO, Google Adwords/PPC companies in Bangladesh, provides all kinds of Search Engine Optimization (SEO), Search Engine Marketing (SEM) and Social Media Marketing (SMM) & Optimization (SMO) services. 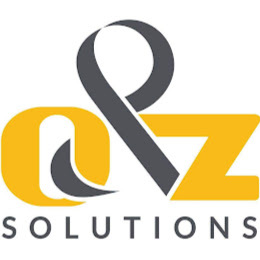 Our office is located in Dhaka, Bangladesh but we are providing SEO, Google Adwords/PPC and Social media promotion services to the United States of America (USA), Canada, Brazil, Belgium, Netherlands, France, Germany, Australia, Egypt, Saudi Arabia, Yemen and Kuwait. We don't limit our works for certain countries! We want to be globally recognized brand and hence we can offer our services to Cyprus, Malta, Japan, Spain, the United Kingdom (UK), Switzerland, Norway, New Zealand, Denmark, Ireland, Sweden, Finland, Austria, Luxembourg and other countries. 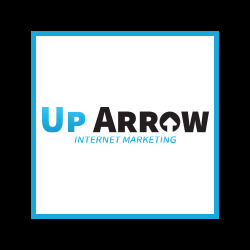 Our marketing and advertising focus isn’t limited to search engine rankings or social media sharing or pay per click management and conversion rates. We care about our client’s requirements, feedback, reviews and recommendations. Our primary focus is on maximizing our client’s profits through Return-On-Investment (ROI) optimization. We do everything manually. No blackhat or automatic Sorry! 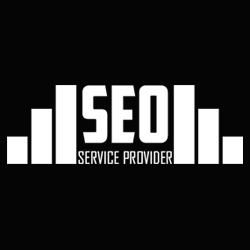 If you want quality Adwords Optimization, SMM, or SEO services with an affordable rate, you should contact us!